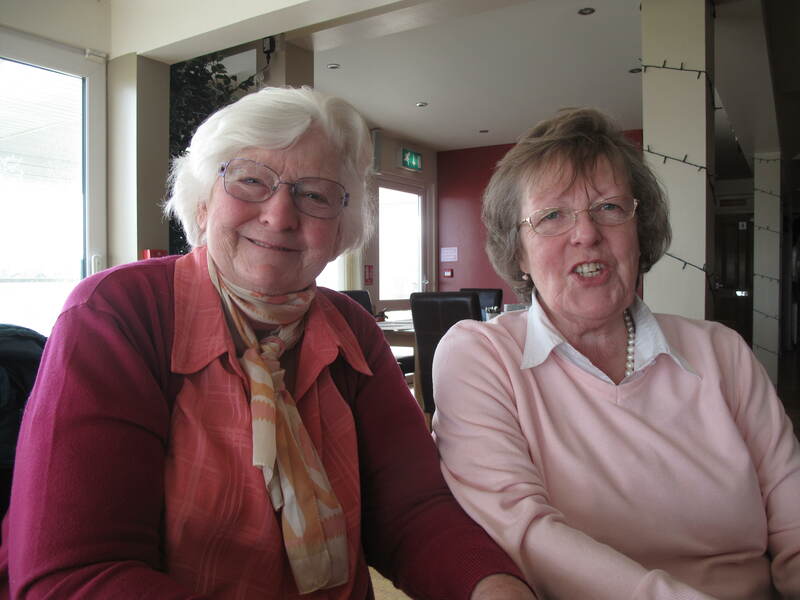 Abergele Stroke Club has an excellent reputation locally in relation to what we do with and for stroke survivors but also for the contribution that our volunteers make toward the well being of our members. Driving - our minibus awaits you! It's not necessary to have any detailed knowledge of stroke or physical disability although if you have previous experience that would be most welcome by our members. Just contact us on 01745 825738 to discuss your interest and we'll take it from there. 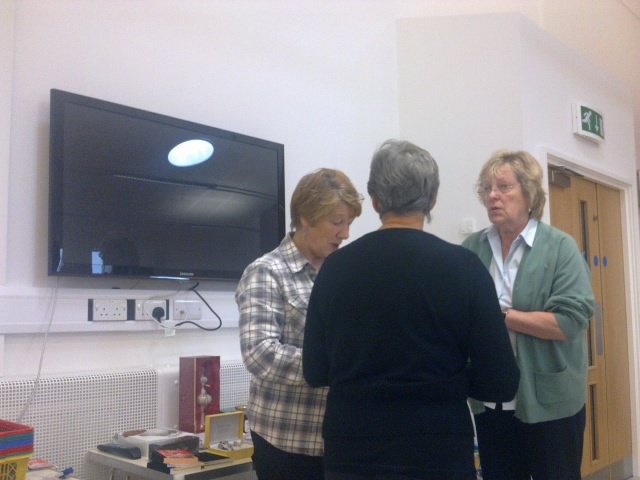 Three of our volunteers gather together to try to remember what happens next! You just can't get the staff you know!